So, You're a Writer...: Cover Reveal: Destiny Gift by Juliana Haygert! 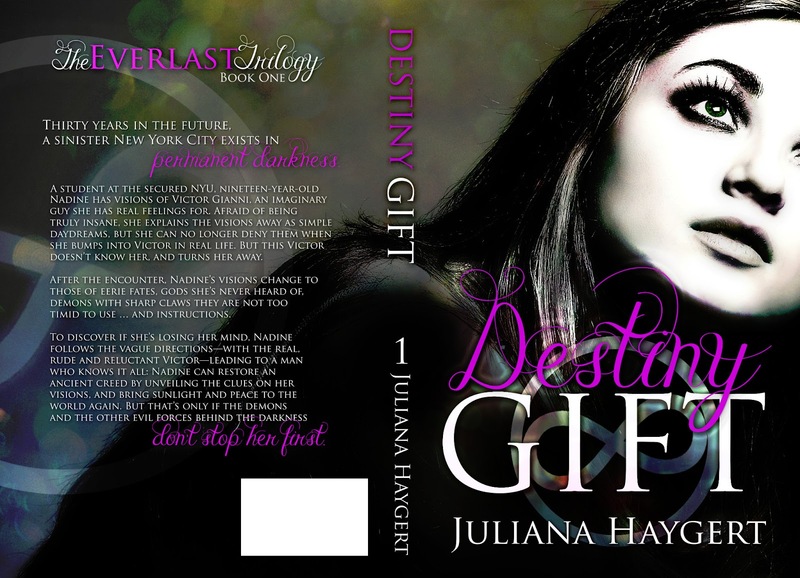 Cover Reveal: Destiny Gift by Juliana Haygert! 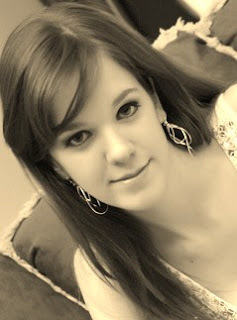 Looking for my Overcoming Adversity post? Click here! Beautiful and intriguing. Best of luck! How great to be able to feature one of your writer friends. Good luck, Juliana. It's so pretty! Congrats, Juliana! I love how the purple pops out. Really draws you in. Awesome cover. Storyline sounds intriguing. Reminds me of Alex Sokoloff's work. 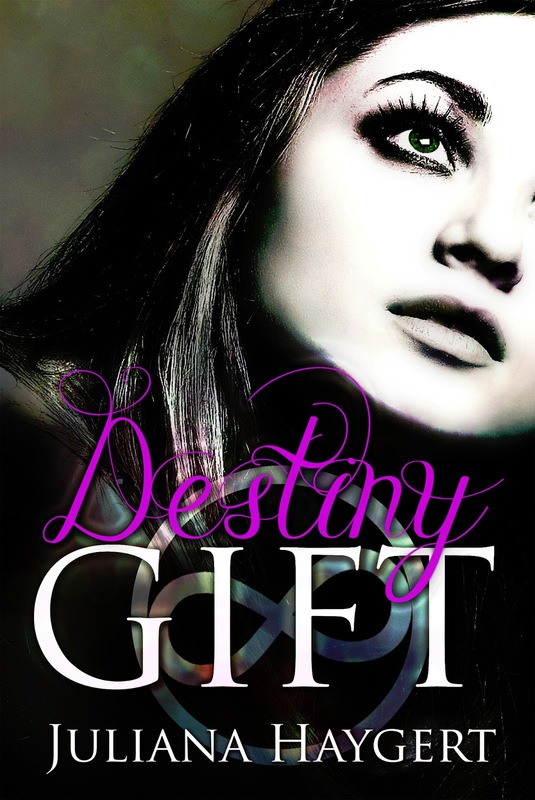 Great cover and great blurb!!! Whoa nelly look at that rockin' cover! Woo, that's a fabulous cover! I'd be stoked!